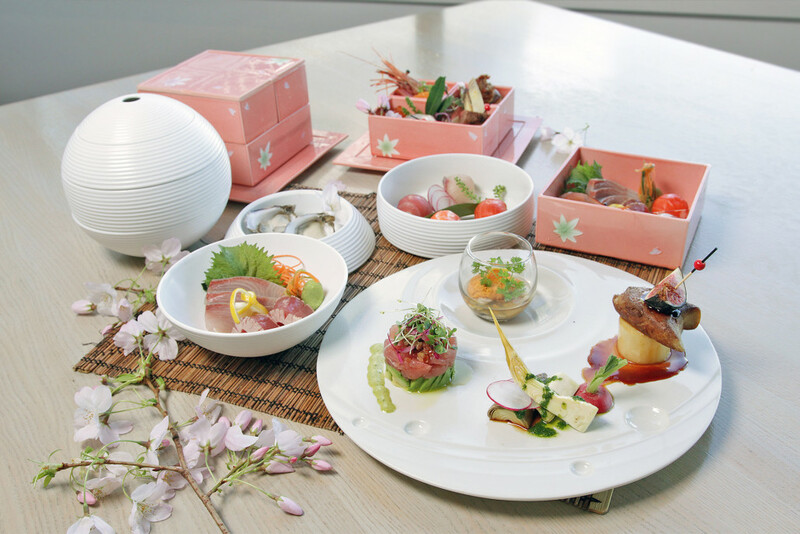 Traditional kaiseki ryōri embodies a region’s food culture and features unique pottery produced in the area as vessels to hold the specialty cuisine. 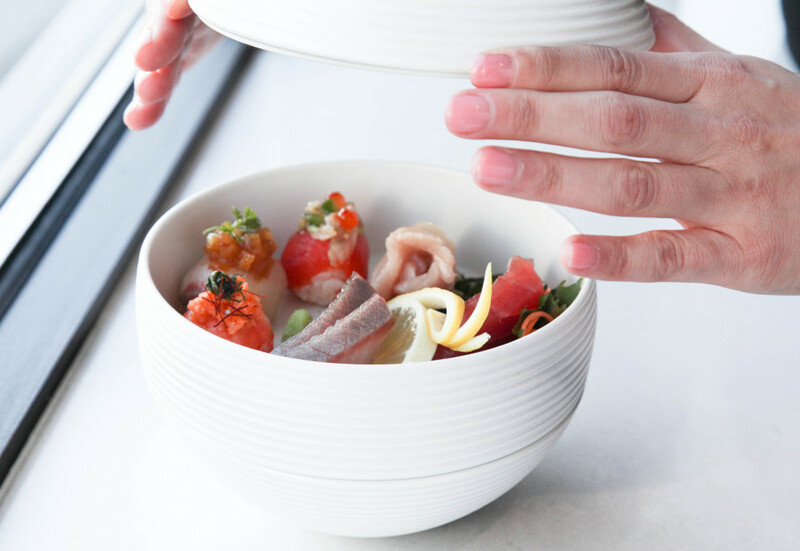 Inspired by this tradition, our chefs have created three special menus featuring our signature Aburi style cuisine, served on beautiful Arita plate ware sourced from the artisan town of Arita in Kyushu, Japan. 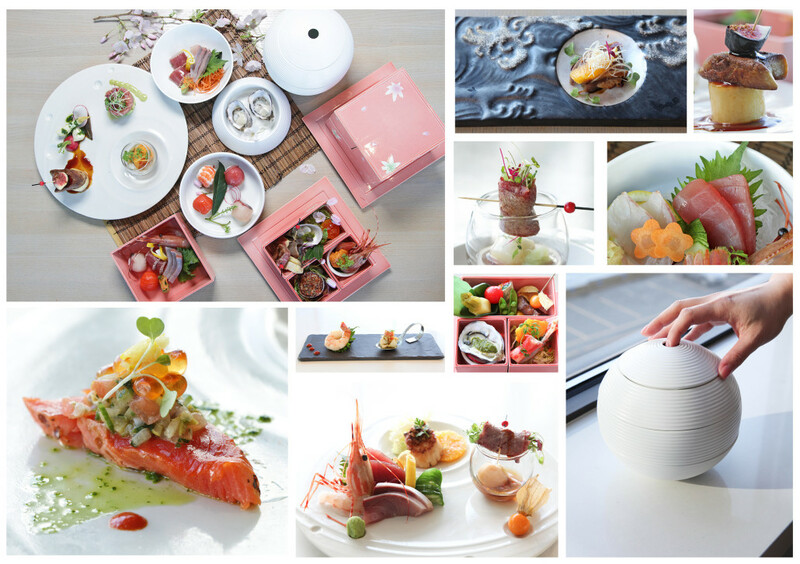 The first course, the Kaiseki Zensai, is beautifully presented in Arita plate ware and features seasonal tastes of several different dishes. This showcases a collaboration of multiple stations in our kitchen. 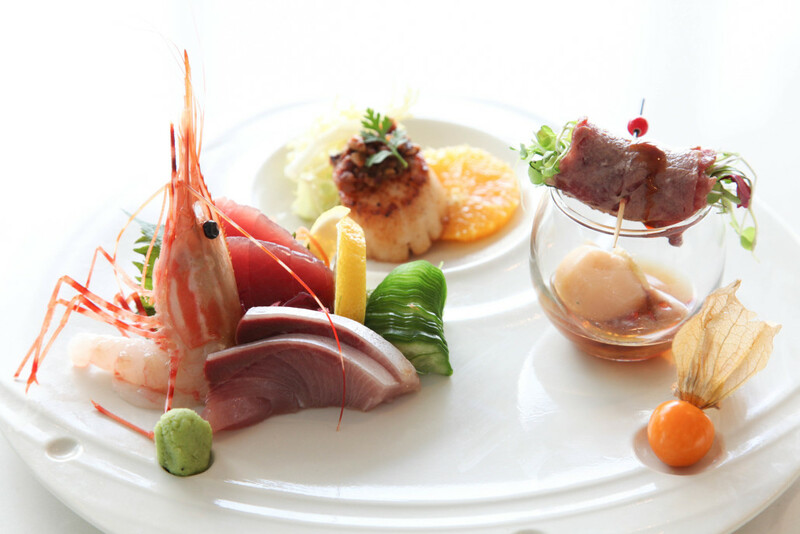 Miku’s Kaiseki Zensai is meant to wow guests and ignite their palates for what is to come. 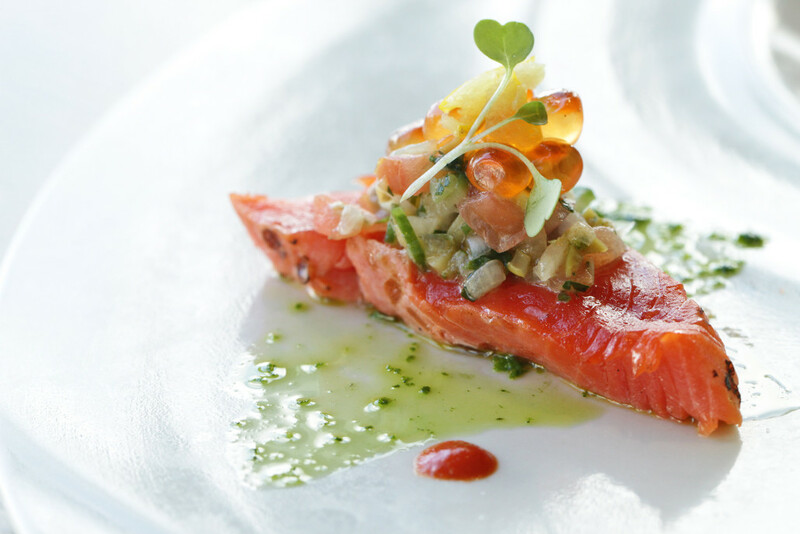 From appetizer to dessert, intricate attention is paid to seasonality and presentation as well as flavour and texture. 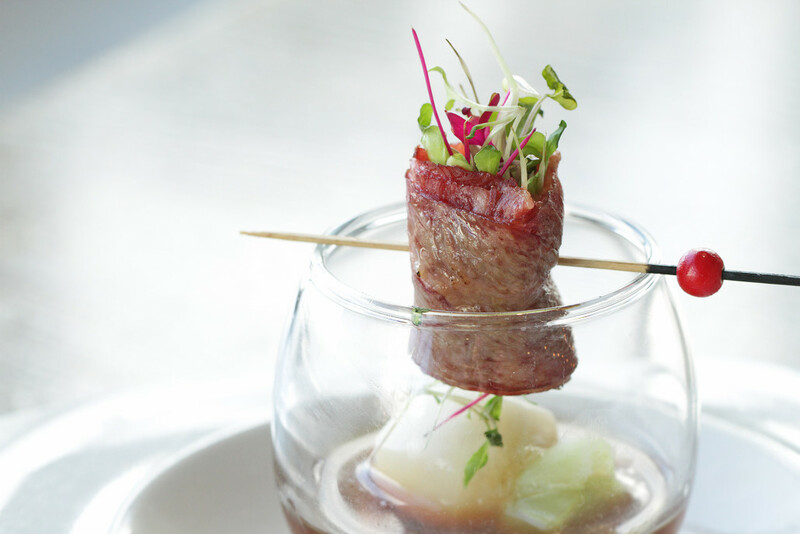 We put our signature Aburi twist on each course to create something entirely new, yet reminiscent of the tradition of Kaiseki and its feeling of celebration. 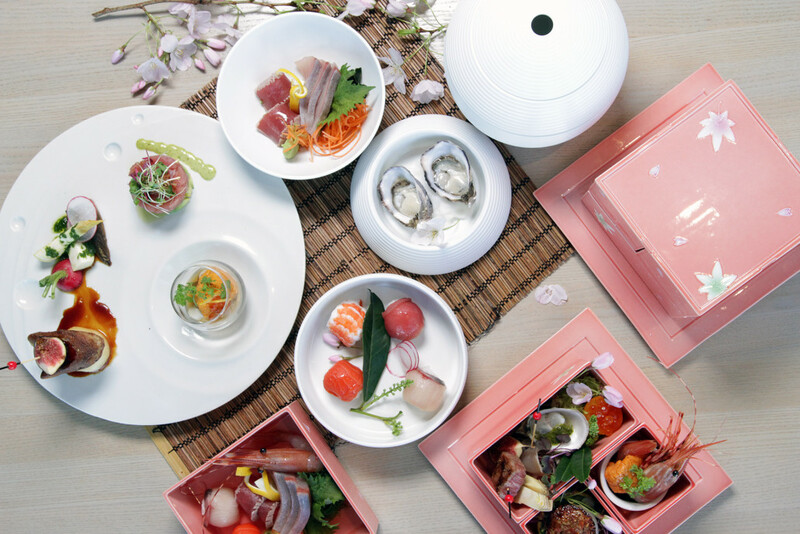 Due to the specialized nature of our Kaiseki course menus, all Kaiseki menus are only available up until an hour prior to the last seating time.